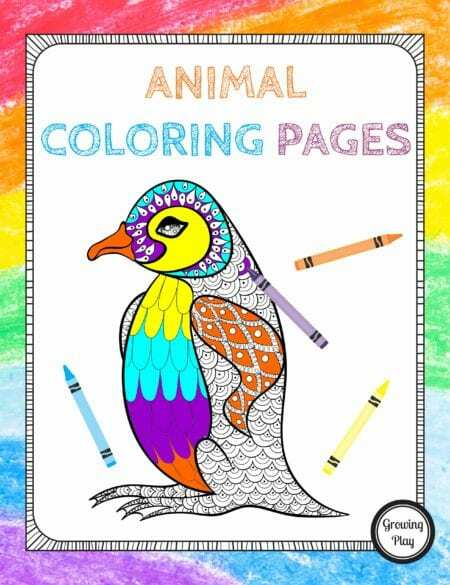 Easter Egg Coloring Pages instant download includes 18 different Easter eggs to color and 18 colored Easter egg cards. Just print out the Easter Eggs and use crayons, markers, watercolors or paints to complete the picture. These pictures are great because they are not super intricate and can be completed in a short amount of time. 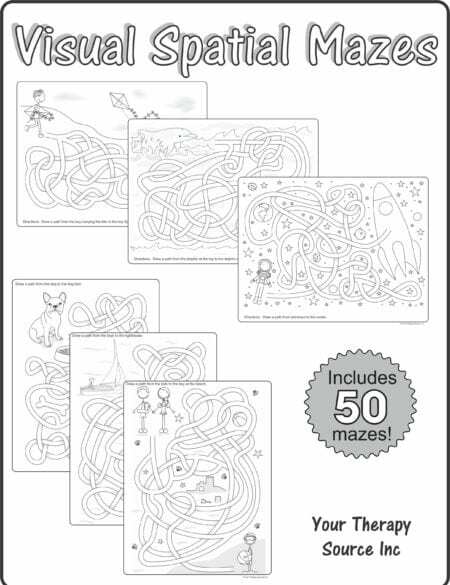 Want to add in a coloring challenge? Cut out the colored egg cards. Can you color the egg exactly as pictured? Want to add in a memory challenge? 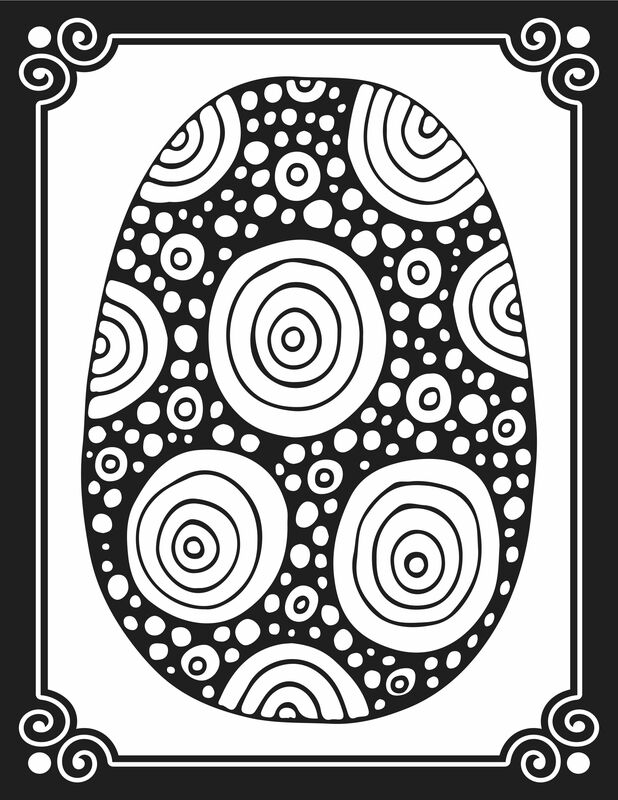 Print two pages of the colored egg cards on card stock paper. Cut apart the cards. Play a game of memory with the cards. 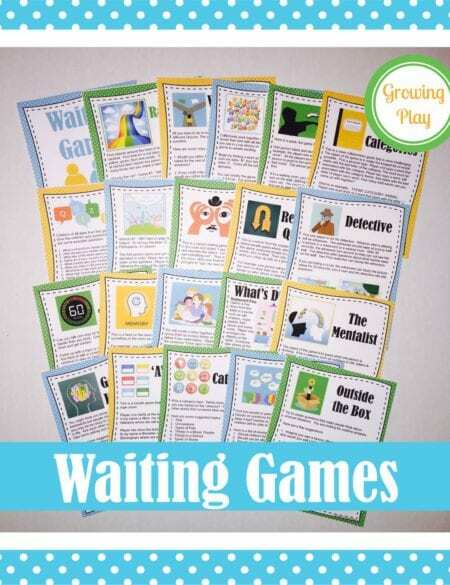 Want to make a cooperative art project with all the kids? Give each child and egg to color. Display the eggs on the wall when completed. 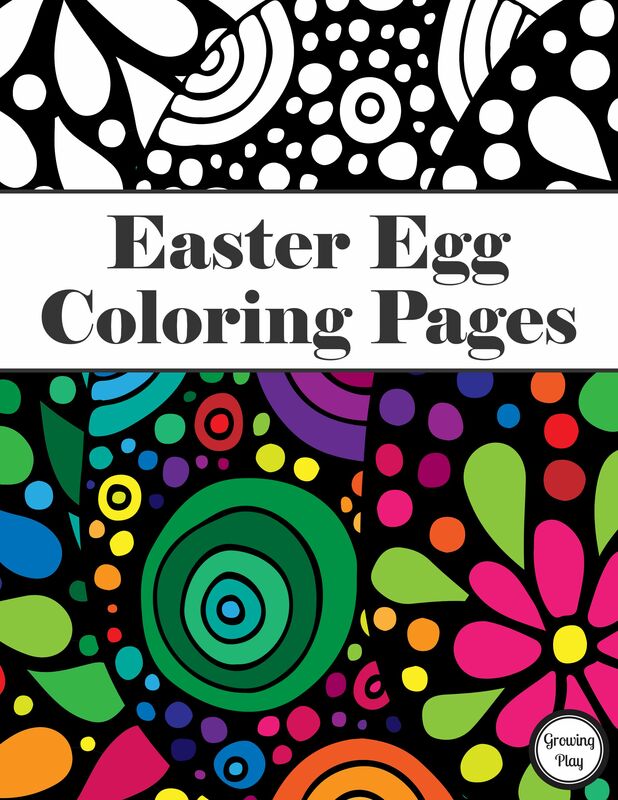 DOWNLOAD a free Easter Egg coloring page.